Hello 2014! I hope you all had a joyful holiday season and that you are now ready to kick-start the new year with loads of energy and enthusiasm. If you are still feeling a bit sluggish from too much festivities and not enough rest, I thought I'd infuse some zest into your cold and grey Monday with a colorful post. Every new year, a new it color is born. 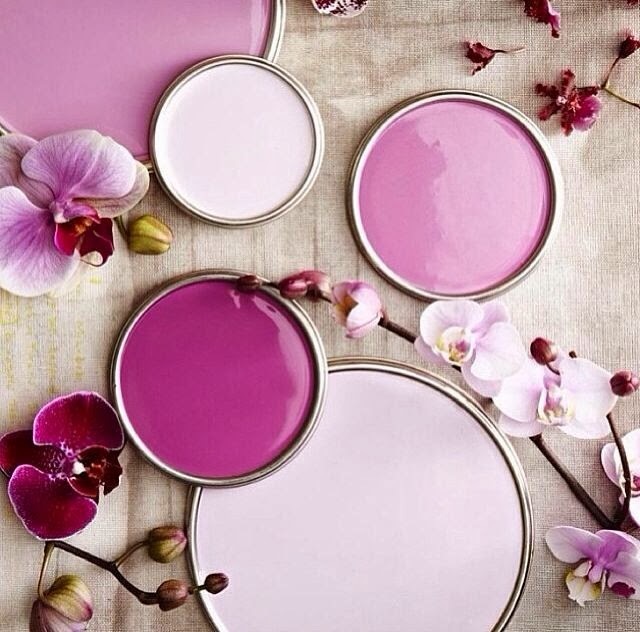 Following the elegant emerald, the Pantone Color Institute has designated radiant orchid as the official color of 2014. 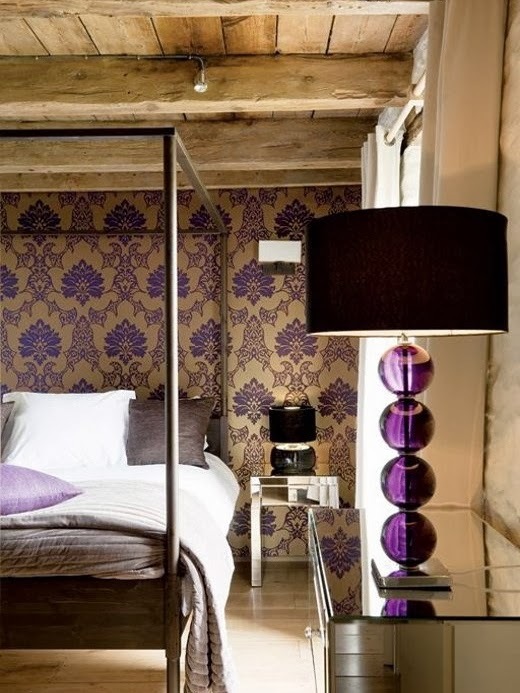 According to the color gurus located in New Jersey, this vibrant purple "encourages creativity and originality". 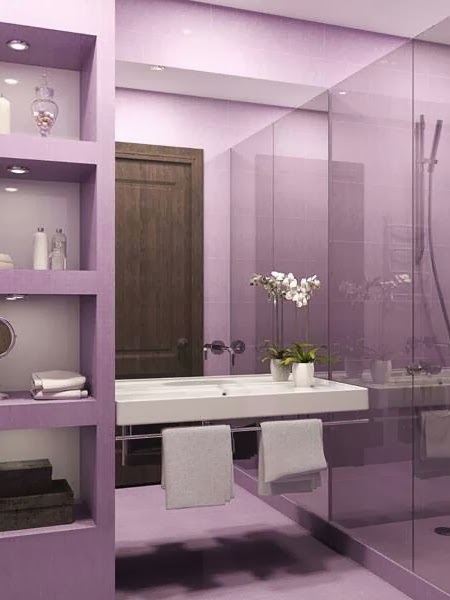 In hopes of inspiring you, I would like to share with you how some designers have incorporated the fascinating hue into chic home decors. Isn't a feast for the eyes?